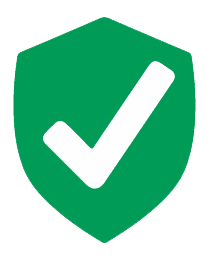 The Clopay and C.H.I. 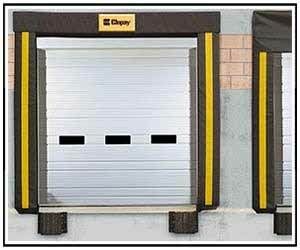 commercial garage doors offer solutions that provide impressive performance and solid reliability that caters to a large variety of commercial industries. 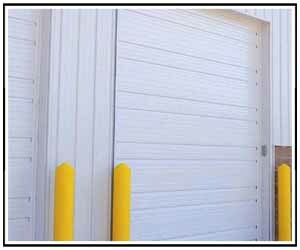 Available in both insulated and non-insulated models, the pan-constructed overhead doors come in a range of gauges, which allow you to determine the specific door for your DFW commercial garage door needs. 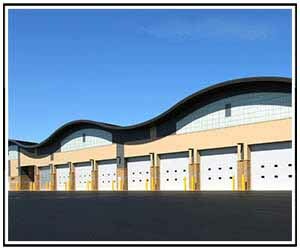 Overhead Garage Door, LLC can assist in the process of choosing the most optimal ribbed steel DFW commercial garage door and provide everything from installation to service and maintenance.